The latest digital marketing trend is for companies to fervently protect and improve their online reputation as best they can. According to Harvard Business Revue, a one star difference on a typical review site can make a 5-9% difference in a business’ revenues. That’s a hefty price to pay if you’re losing ground with your online reputation. This could be because consumers are actively seeking out reviews before they purchase a product or service. According to BrightLocal, 88% of consumers read reviews to determine the quality of a local company. Want to learn how you can influence customer feedback and pro-actively manage your online reputation? 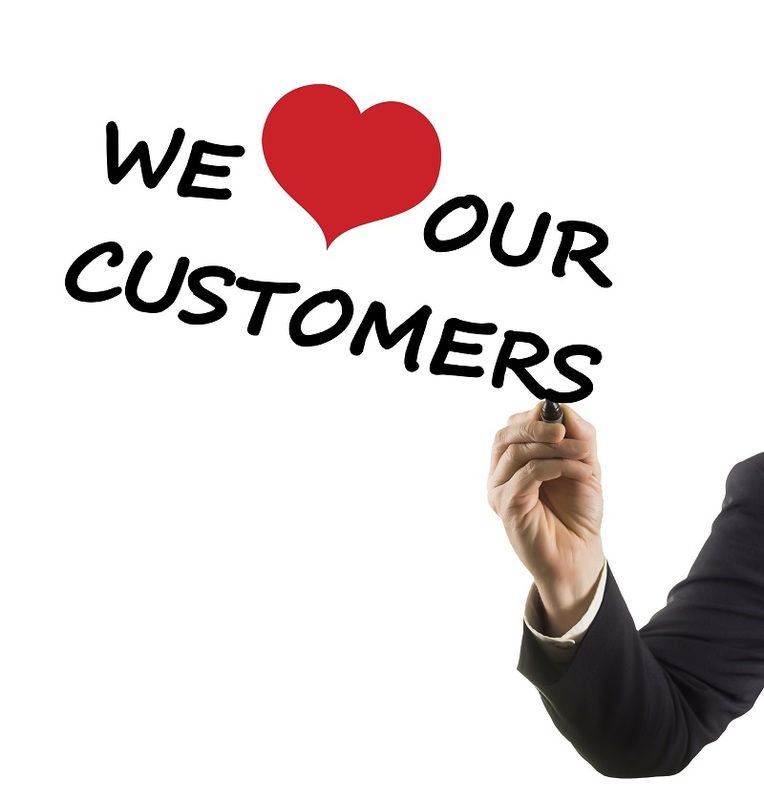 Your customers are the best resource for discovering how to make improvements to your business, so establish a system to genuinely listen to and engage with what your customers are saying about you. Online review sites are growing in popularity as customer feedback has become a key factor in customers’ buying decisions – you can either leave it to chance, or take steps to manage your online reputation and gain the marketing advantage. 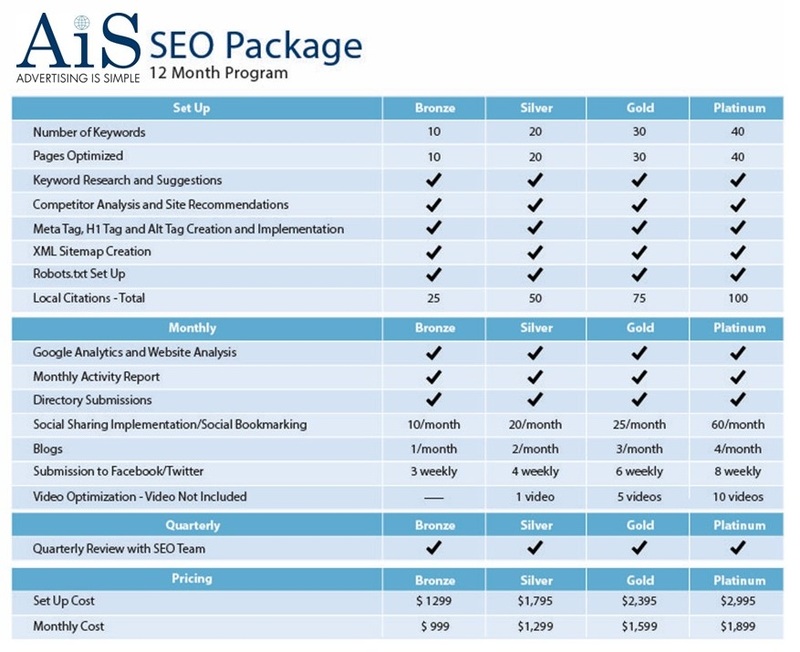 If you’d like help establishing a process to listen, gather and share reviews to improve your on-line reputation, get in touch with your Delaware WSI Digital Marketing Consultant today. Want The Whitepaper Version of this Blog? Fill out this form to download our whitepaper ‘How to Master Online Reputation Management’ now!